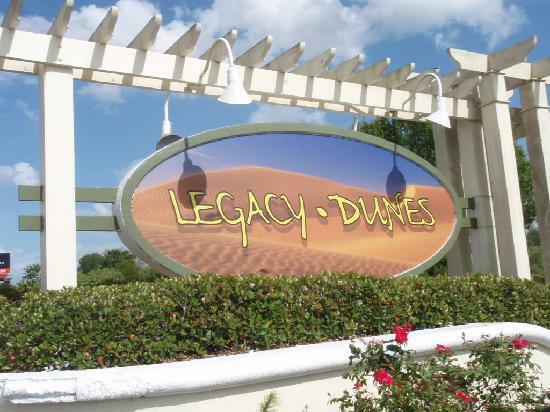 Our Legacy Dunes Resort luxury condo is 2 bedroom 2 bathroom 1,050 sqft unit on the ground level. It has 1 King bed, 1 Queen bed and 1 Queen Sofa-bed (in Living Room) to ensure maximum 6 people can stay comfortably. Please click on pics below to zoom them. 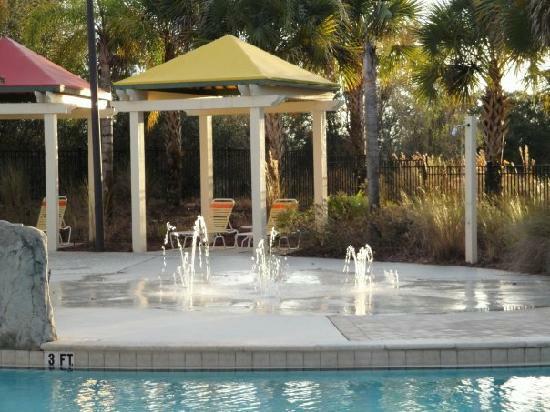 The Clubhouse is less than 5 minutes of leisure walk from our condo. 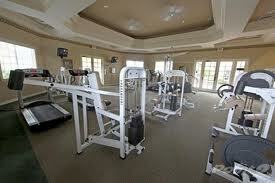 Most amenities in Clubhouse are free, but it is always a good idea to check in advance. 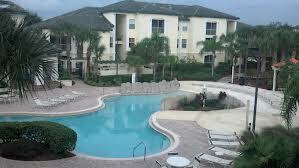 Golf - there are dozens of golf courses all around Orlando. Please view the House Guide inside the condo for more details. 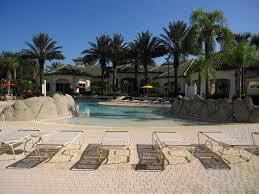 The nearest one to our condo is Mystic Dunes Golf Club. To schedule tee times and/ or arrange transportation please call their Pro Shop at 407-787-5678.